Is your garage door acting up? 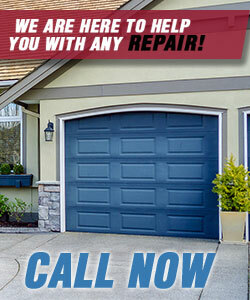 Why not call Garage Door Repair Commerce for services? If you want to find out about our quotes first, give us a call! Send us an email today! We promise honesty, professionalism, and straight forward answers. Contact us for the best service in California and adept replacement of your overhead door. Our experienced technicians specialize in overhead garage door systems and are the ideal choice due to their extensive knowledge and commitment. We have innovative solutions, will order your new door or opener, and certainly garage door repair parts. Give us a call when dealing with serious problems! We take care of them fast. 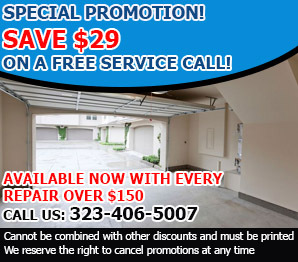 Our company offers same day emergency garage door repair and our technician will arrive to your home fully equipped, ready to troubleshoot the garage door, and fix the problem. Call us!